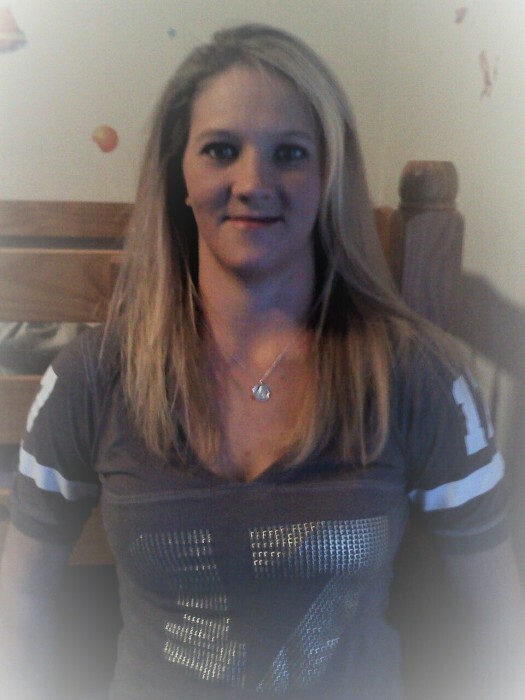 Obituary for Amy Jo (Griffith) Mannon | McCoy-Moore Funeral Home Inc.
Amy Jo Mannon, 36, Bidwell, Ohio, passed away Friday, January 11, 2019 in Grant Medical Center, Columbus, Ohio. She was born June 26, 1982 in Point Pleasant, West Virginia, daughter of Mark Gay and Patricia (Pasquale) Gay, both of Gallipolis, Ohio. She married Robert Mannon, Gallipolis, who survives. Amy is also survived by her children: Joshua Kenneth Farmer and Kayle Jade Mannon, both of Gallipolis; brothers: Brian (Renea) Gay, Point Pleasant, West Virginia; Jeremy Griffith and Shayne Gay, both of Gallipolis, Ohio; sisters: Jessica Gay and Laura (Tim) Humphreys, both of Gallipolis, Ohio; maternal grandmother, Mary Bell Pasquale, Bidwell, Ohio; brother-in-law, Sam Mannon, Gallipolis; father-in-law, Ken Mannon, Gallipolis and grandmother-in-law, Louanna Mannon as well as several nieces, nephews and extended family members. She was preceded in death by maternal grandfather, Thomas Pasquale; paternal grandparents, Mark and Betty Gay; nephew, Garrett Humphreys and grandmother-in-law, Joanne Mead. Memorial services will be conducted 6:00 PM Wednesday, January 16, 2019 in the McCoy-Moore Funeral Home, Wetherholt Chapel, Gallipolis, Ohio. The Family will receive Friends 5:00 PM until the service time Wednesday. Amy chose to be an organ donor and give the gift of life.